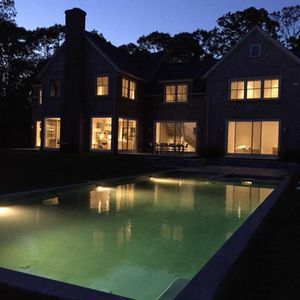 East Hampton Magnificent Home On A Reserve- Brand New! 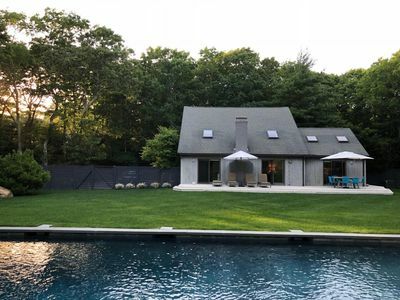 This very private Larry Kane design/build sits on an acre uniquely positioned close to East Hampton Village and offering an unrelenting southern exposure. 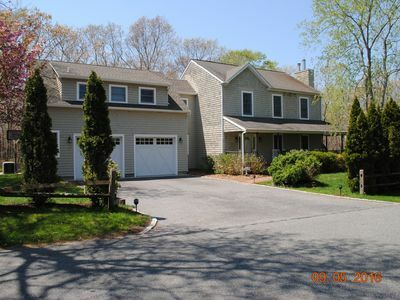 Five+ bedrooms, Five baths plus 2 half baths & a full house generator, wine room, garage, security systems and THE VIEW! 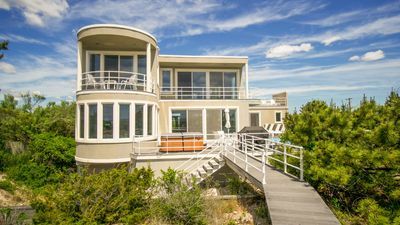 A heated pool and Jacuzzi overlooking a breathtaking reserve with unobstructed views! 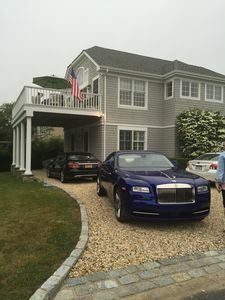 A 90 inch screen media room with surround sound and separate Sonos wired in every room. 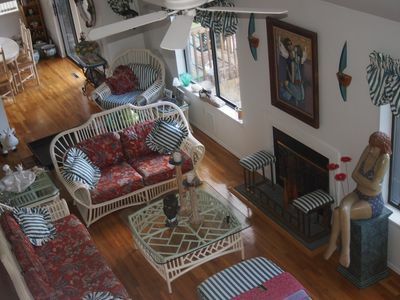 A HUGE recreation area for the children. 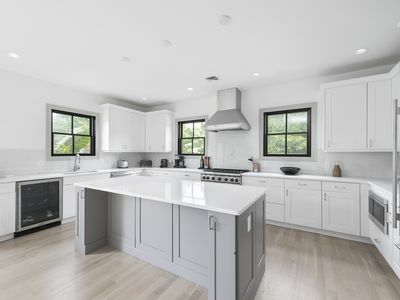 The kitchen is every chefs dream! 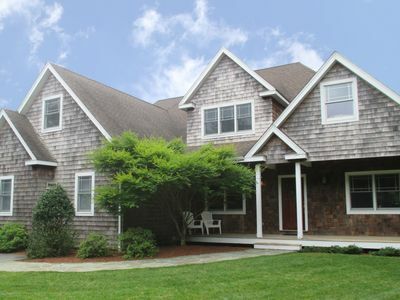 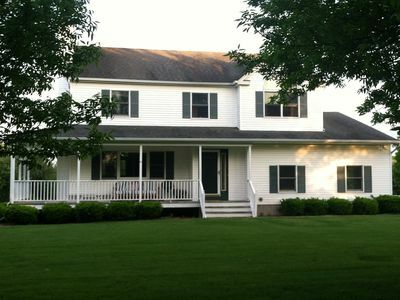 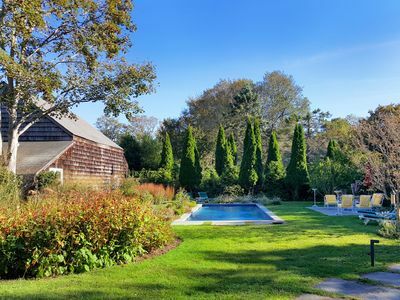 Elegant, Stylish & Serene Retreat - East Hampton Central & Private Location! 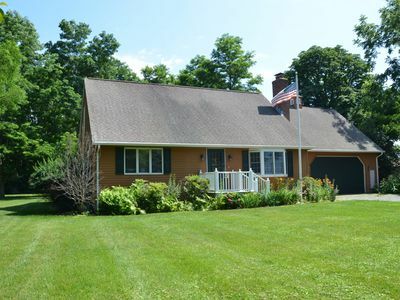 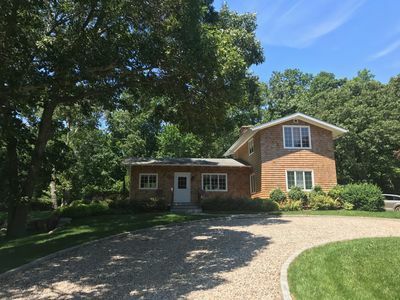 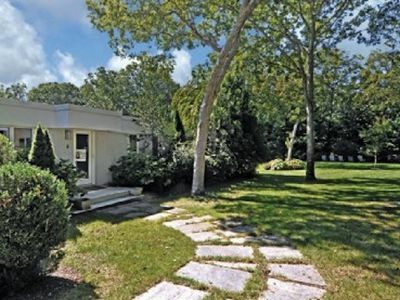 Peconic Gem with Vineyard Views! 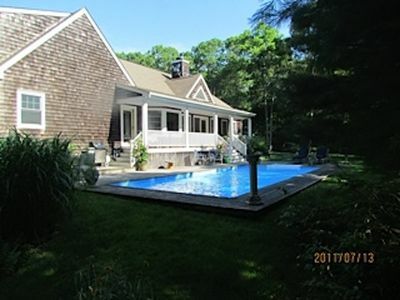 Charming house near ocean, walking distance to Amagansett village farm stores . 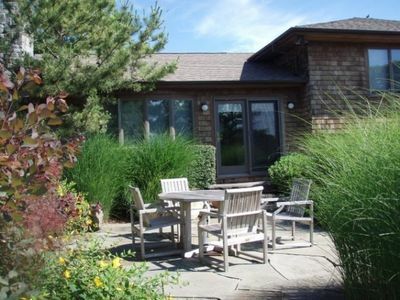 Beautiful North Fork Rental In The Heart Of Wine Country! 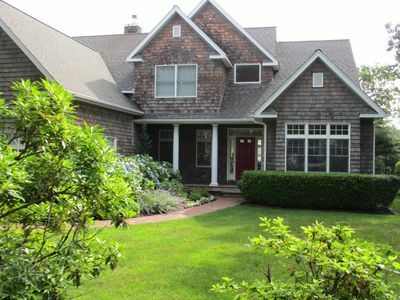 Immaculate and turnkey Westhampton Beach close to Main St. and beach - Mint! 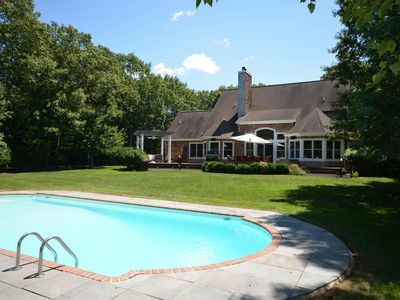 Hamptons Six Bed Estate With Pool And Har-Tru Tennis Court Close To Sag Harbor!